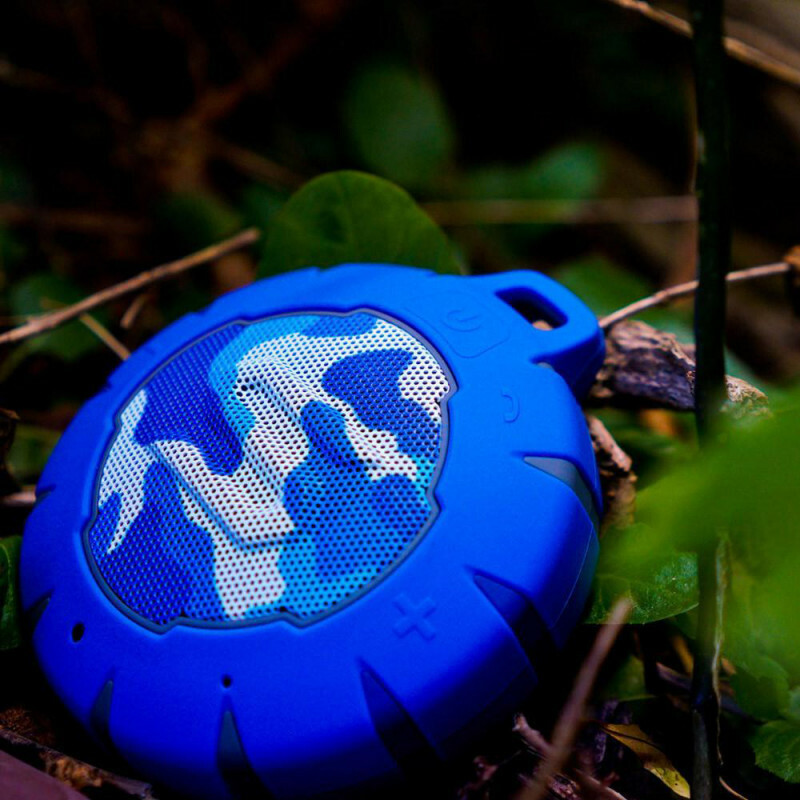 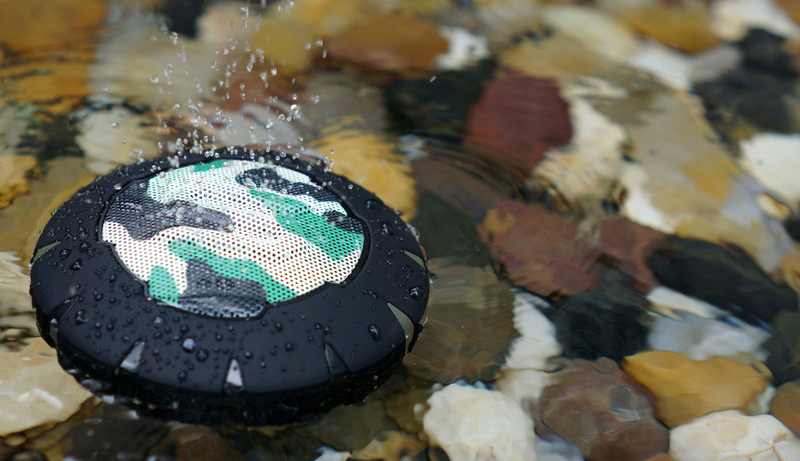 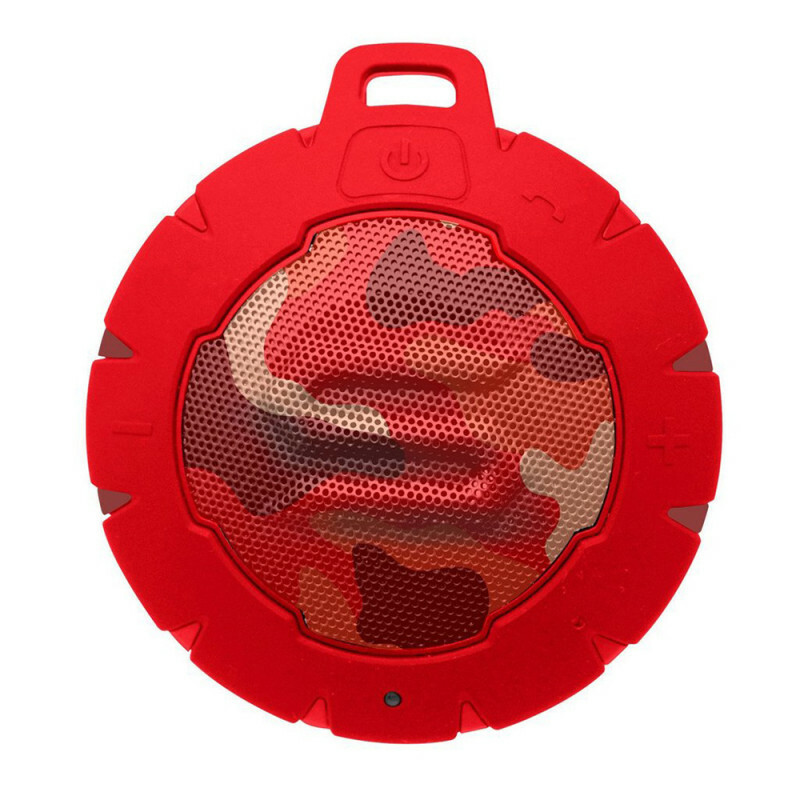 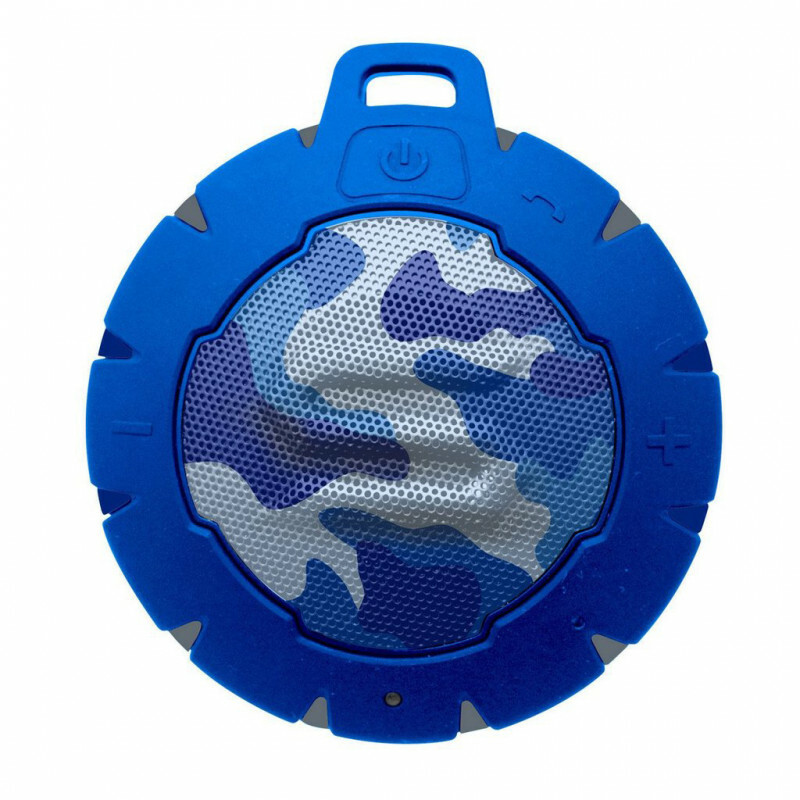 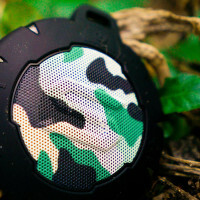 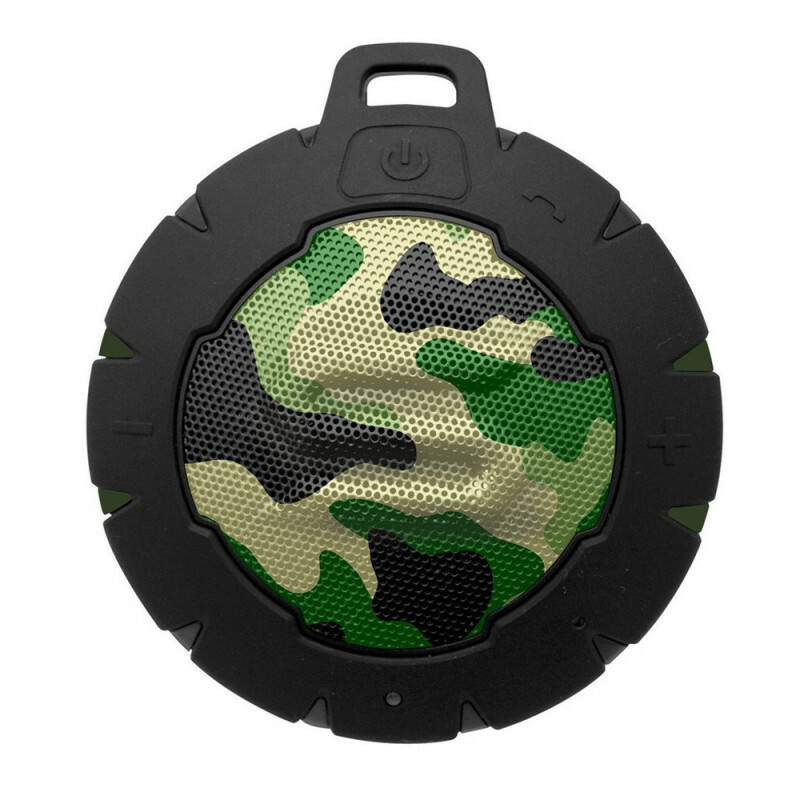 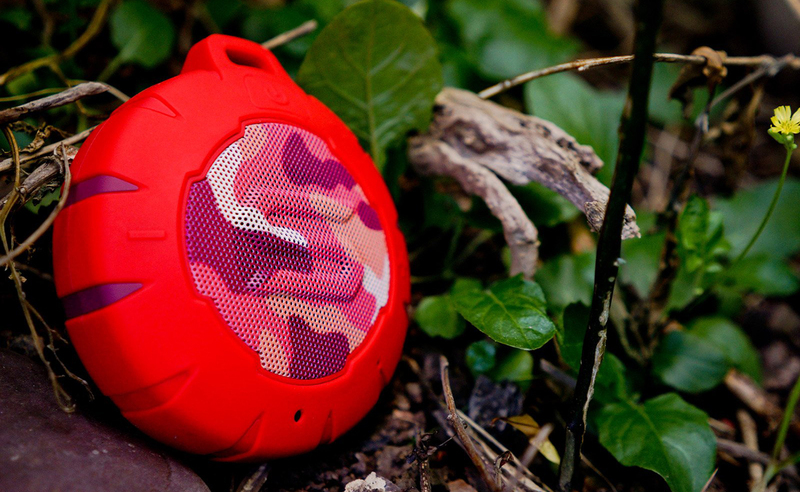 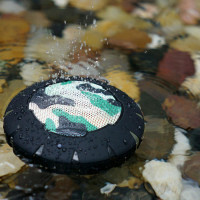 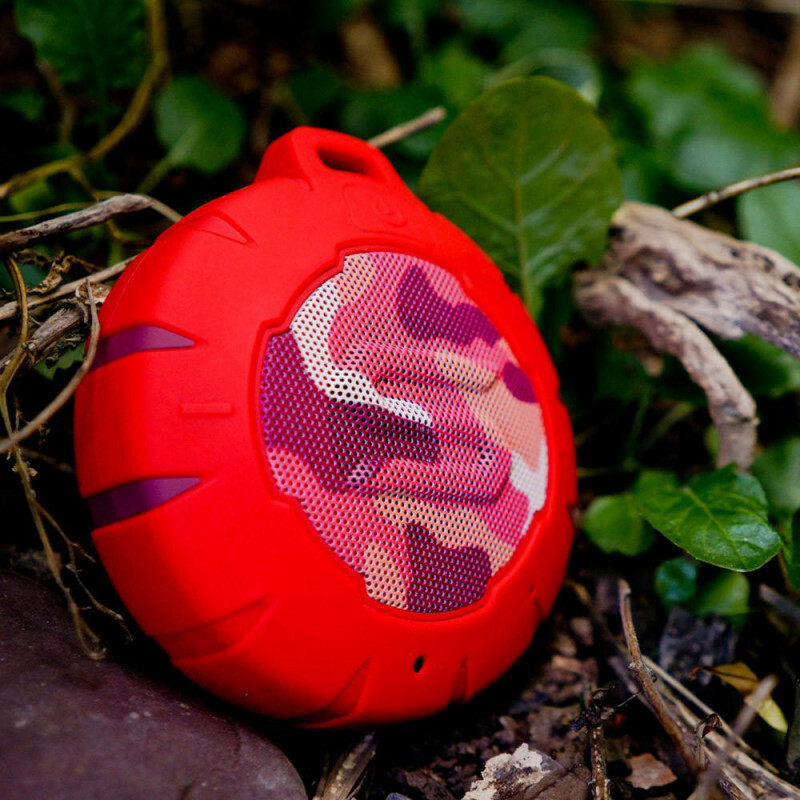 Outdoor Waterproof Wireless Speaker with Bluetooth. 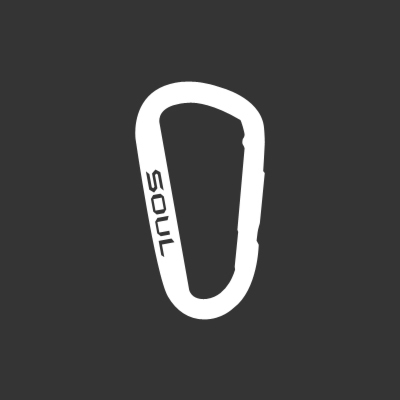 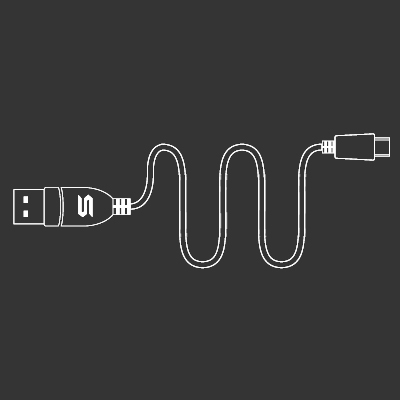 Powerful, Portable and Floatable. 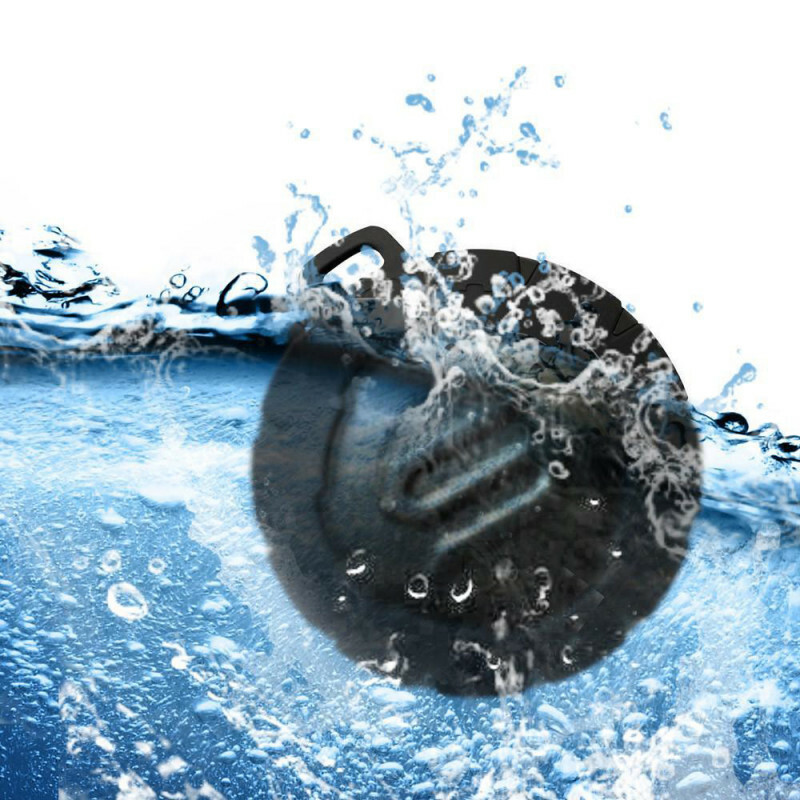 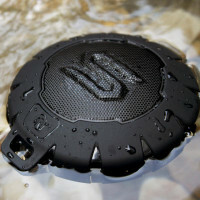 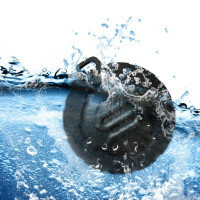 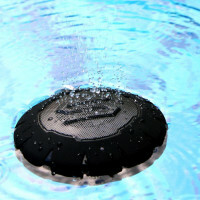 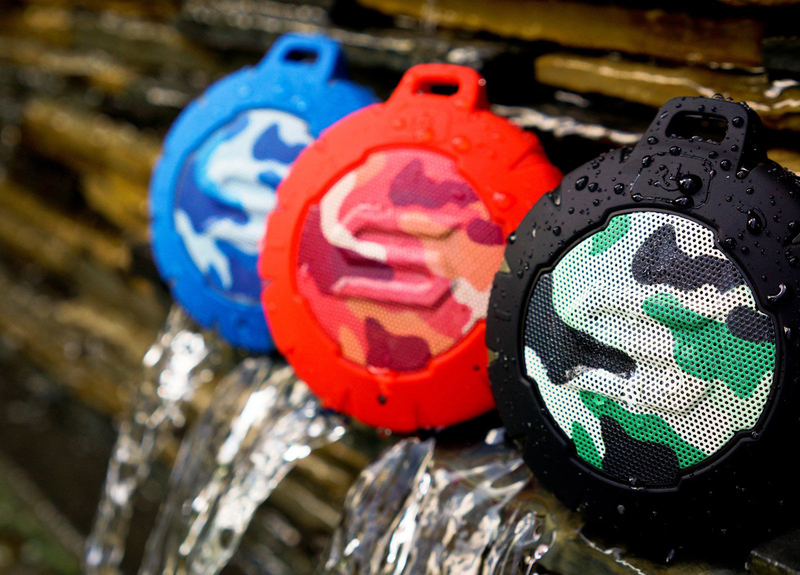 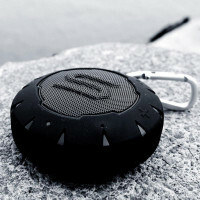 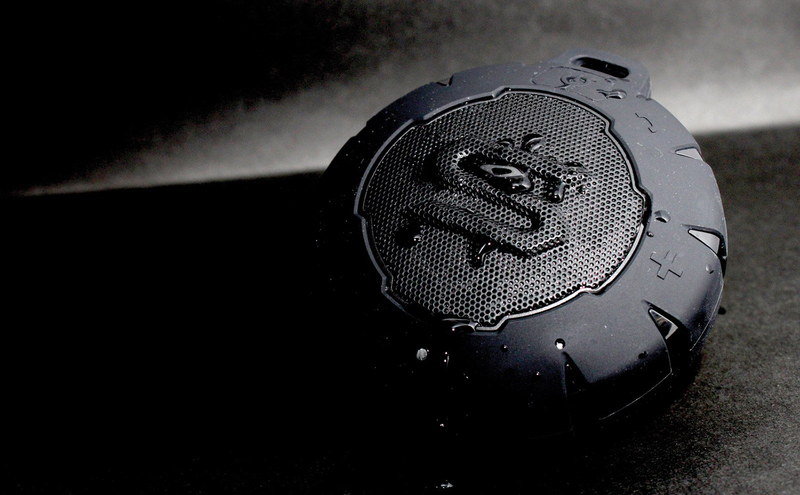 Storm is the great pool speaker and floating pool speaker that you can use either by the pool or they can float alongside you in the pool while playing music.